Elizzabeth Hope: No Makeup Makeup Look! Hi Everyone!!!! 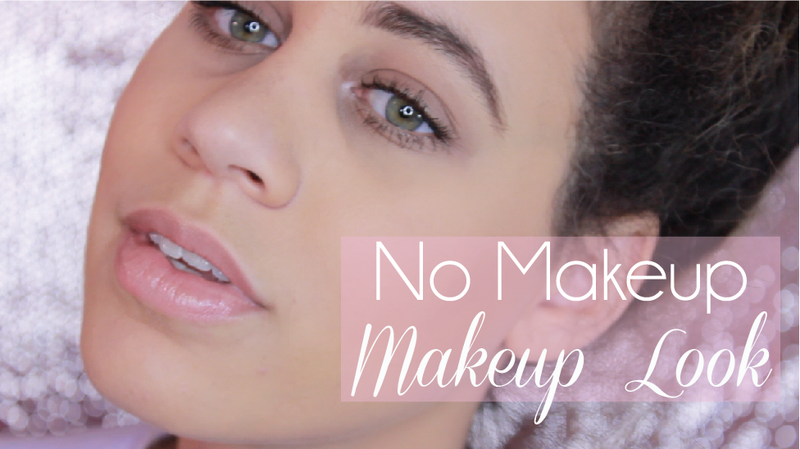 Here's a new video I did today on my No Makeup Makeup Look! This is the look I will do if I'm running errands, going out to breakfast with my friends, pretty much when I don't want to wear makeup but need some coverage. I use a few new products I've picked up over the past few weeks! I've been really loving them! I'm probably going to do a blog post on them soon! Or Actually do a November favorites! I don't normally do favorites videos because I use the same products over again because they work well on my but since I have a few new ones I will do it soon! Here's my No Makeup Makeup Look! Let me know what you think in the comments below!! !